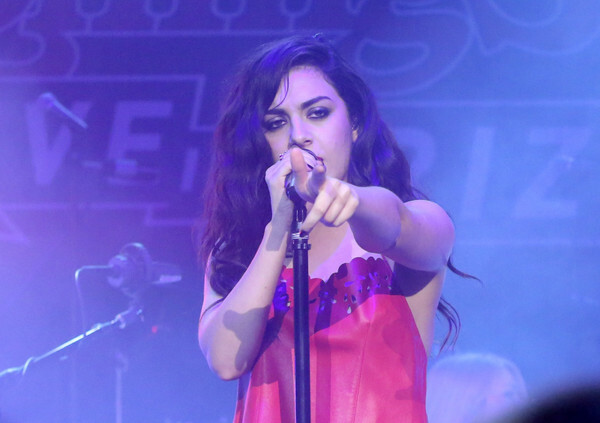 PHOTOS: Charli XCX’s The Lady In Red Performing At Rolling Stone LIVE! “Break The Rules” singer Charli XCX look amazing in a short red outfit as she attended, and performed, the Rolling Stone LIVE Presented By Miller Lite at The Venue of Scottsdale yesterday, January 31st in Scottsdale, Arizona. Charli also had the opportunity to meet up with Steven Tyler of Aerosmith!